Quick Cut 3 is our fastest non-methylene chloride Powder Coating stripper. This alcohol based immersion stripper uses an acid activator to quickly remove powder coatings. A strong substitute when methylene chloride strippers cannot be used or are not desired. Quick Cut 3 is a non-methylene chloride, alcohol based powder coating stripper. This is the fastest acting non-methylene chloride powder coating stripper on the market. This immersion stripper uses an acid activator to quickly remove coatings. Quick Cut 3 is a great alternative when methylene chloride based strippers cannot be used or are not desired. 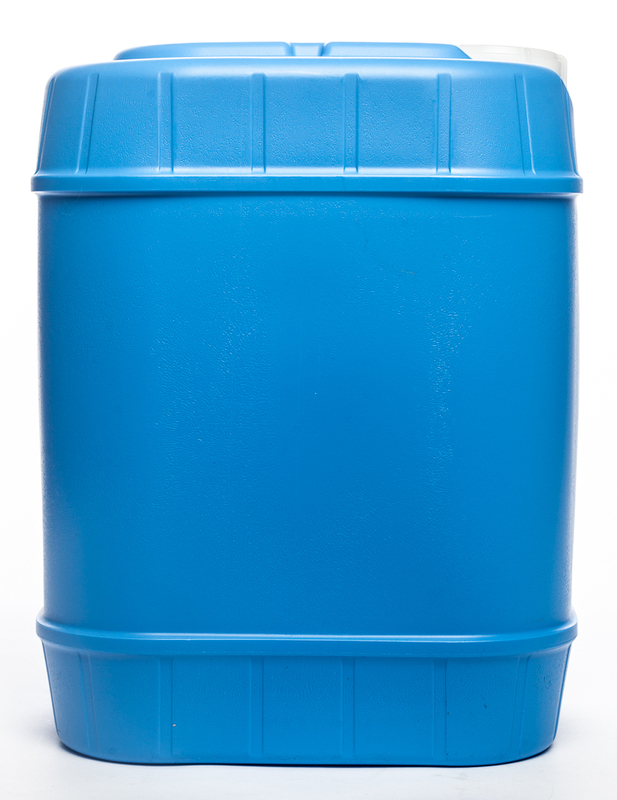 5 Gallon Pail $230.00 ea., 30 Gallon Drum $870.00 ea., 55 Gallon Drum $1275.00 ea.